We ride for Addison. We ride for all the kids who now have a second chance at life. There are thousands of Canadians living with transplanted organs. In 2012, 2169 solid organ transplants were performed in Canada. Transplantation is now considered a very effective therapy for organ failure, thanks to advances in surgical and medical techniques. But all of these patients are still living on borrowed time because transplant is not a cure. 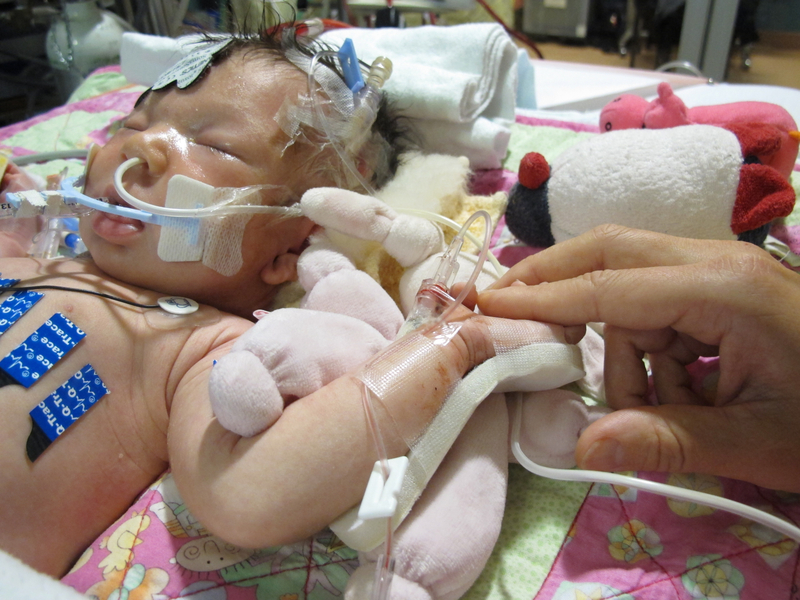 We will never forget the moment we learned our newborn was in a desperate fight for her life. She was just three weeks old. 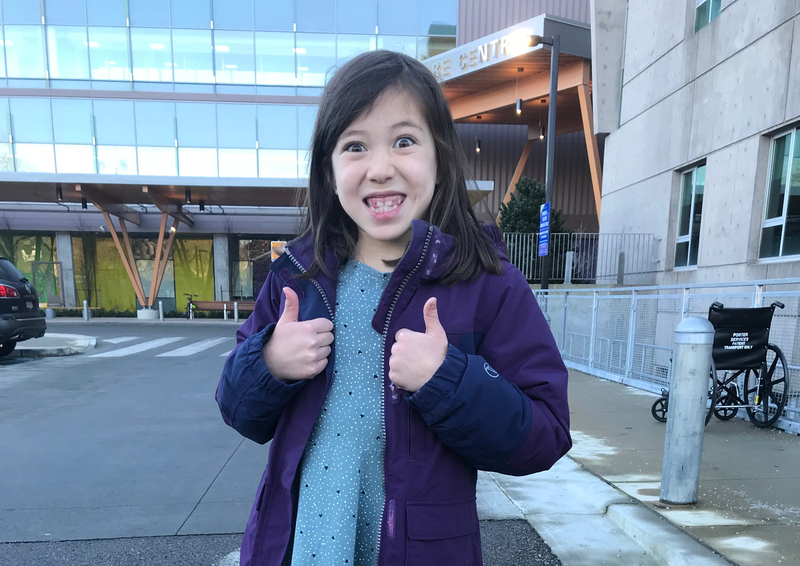 As a heart-lung machine kept her alive, doctors at BC Children’s Hospital scrambled to figure out why her heart was in failure. Within 72 hours after arriving in the ER, Addison was listed at the top of the transplant list. Then just two days later, we got the call – a heart was available. 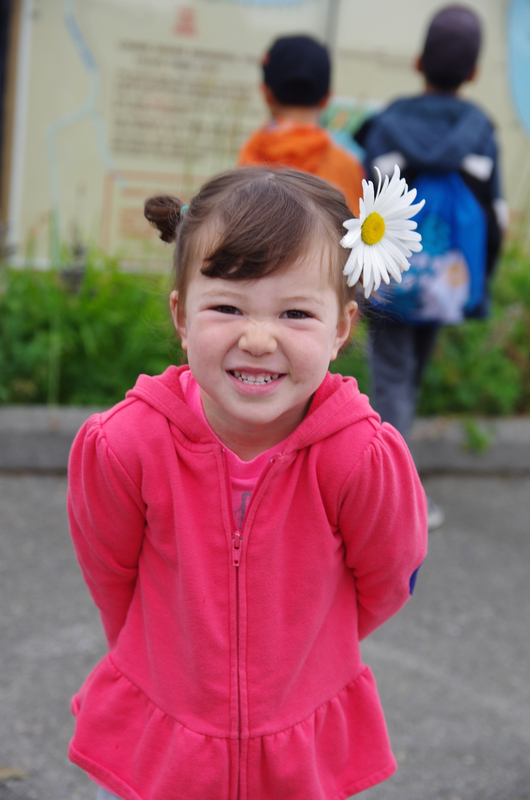 Addison received her incredible gift of life on Mother’s Day 2011. 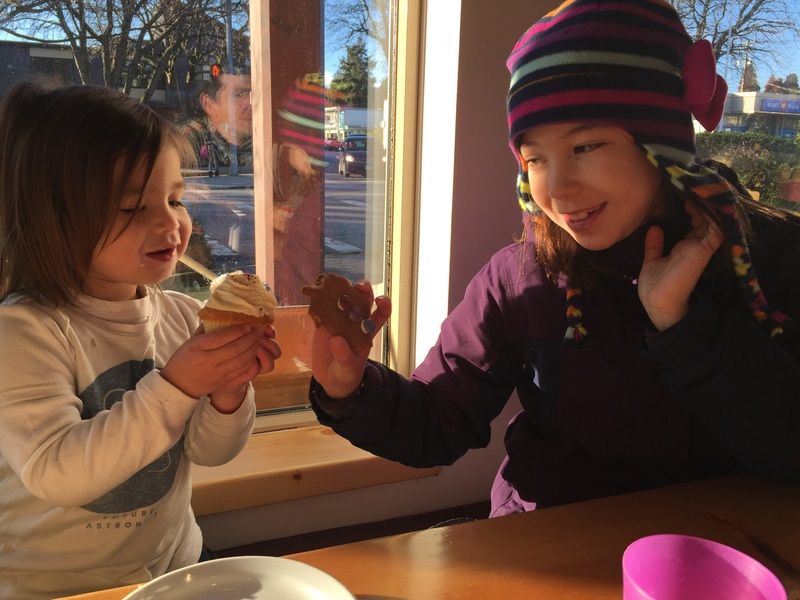 Now Addison is an energetic and inquisitive kindergartener who loves riding her bike, drawing and putting on impromptu performances in the living room. We enjoy every moment with our little fighter, yet the future remains uncertain, as it does for all transplant patients. We are dedicated supporters of transplant research and have launched the Addison Pediatric Transplant Research Fund to raise money for pediatric projects. 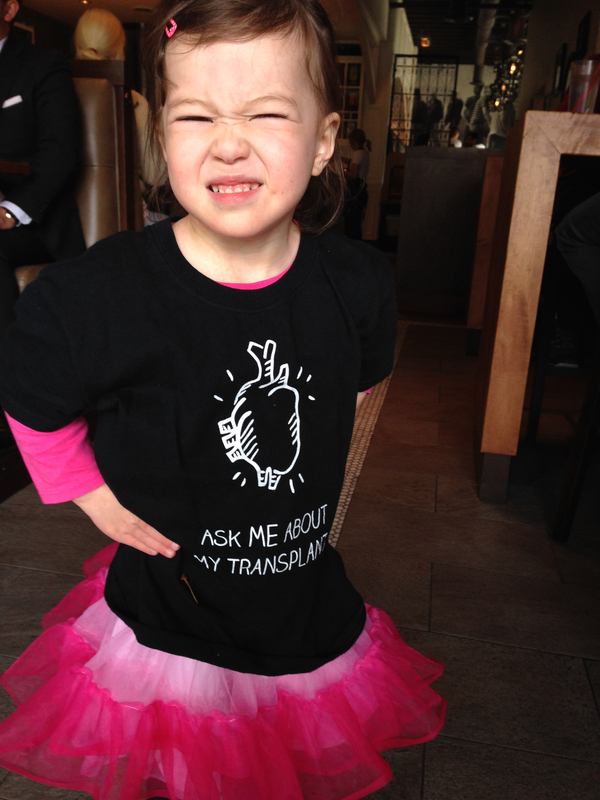 Our greatest hope is that one day, in Addison’s lifetime, transplant will be a cure. You can help by DONATING HERE. You can read more about Addison’s journey HERE.